Kevin Yoder, Republic Congressman from Kansas, has urged for the removal of country-specific cap for legal permanent residency to be granted in the US, saying that over 700,000 skilled immigrant workers from India are caught in the trap of temporary work visas owing to the ‘arbitrary’ ceiling on Green Cards. 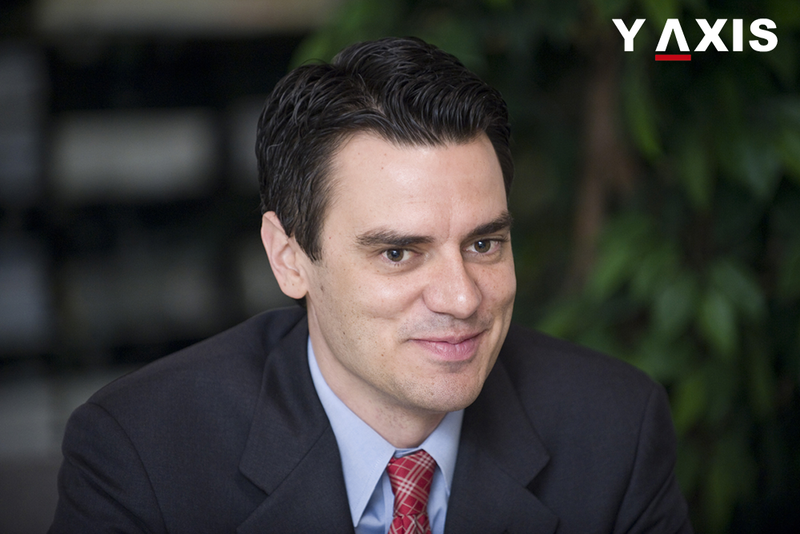 Yoder, speaking on the floor of the US House of Representatives, was quoted by Press Trust of India as saying that the 700,000 high-skilled Indian immigrant workers residing in the US now on temporary work visas are sweating it out every day by assisting the growth of their economy and bringing up their children as Americans in their communities. He added that but as per their immigration system they are caught in the web of temporary work visas and are not able to change jobs or even start their own small companies to create more US jobs. He feels that they are stuck due to the arbitrary seven per country ceiling on employment-based green cards. Citing an example, Yoder said that if there was a mother in Greenland, her unborn child would be able to get permanent residency in the US before Indians who are already working in the US and have been doing so for years. It is absurd and not right, according to him. He said the bill introduced by him, ‘Fairness for High-Skilled Immigrants Act’, which has more than 230 co-sponsors, would be able to resolve this problem. The Congressman said that it would help America change over to a merit-based legal immigration system on a first come first serve basis. Yoder said that this would be helpful to these people and would aid in creating new jobs. 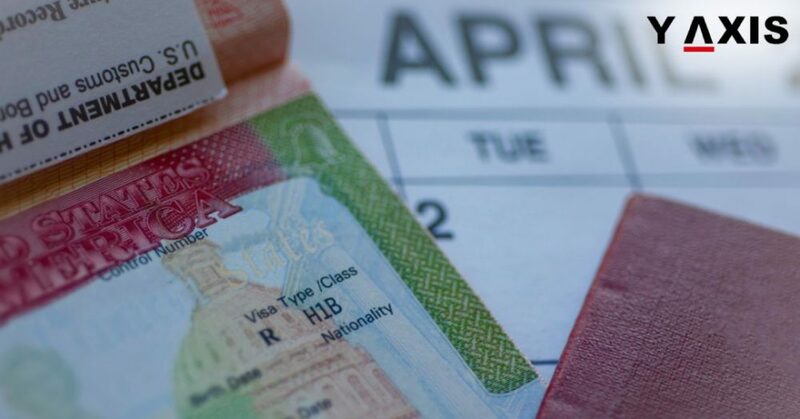 A report released early in July said the average wait time for those green card seeking people under employment category and a technology professional from India exceeds over 12 years. 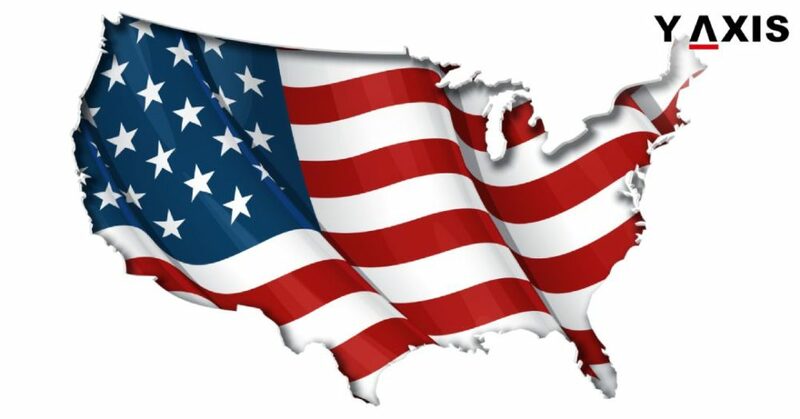 If you are looking to migrate to the US, get in touch with Y-Axis, a consultancy company of repute for immigration services, to apply for a visa.